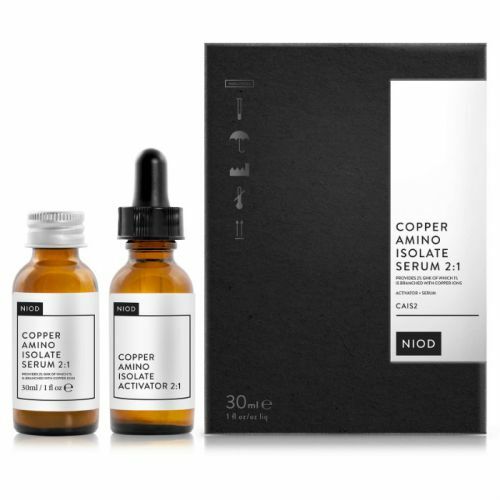 Niod Copper Amino Isolate Serum carries 2:1 of pure Copper Tripeptide-1, one of the most powerful anti-ageing ingredients to date. The Copper Amino Isolate Activator needs to be mixed into the Serum and shaken for 30 seconds, this completes the manufacturing process and the serum is now 'skin-ready'. This powerful anti-ageing concoction targets all of the visible signs of ageing skin and puts the skin into a state of heightened repair to force it to regenerate and appear more youthful. The results are simply outstanding. This serum has changed the way we approach anti-ageing. Formulated to target and treat all of the visible signs of maturing skin, this Copper-rich lightweight lotion has the ability to travel deep into the skin and address the ageing process before it reaches the upper surface. 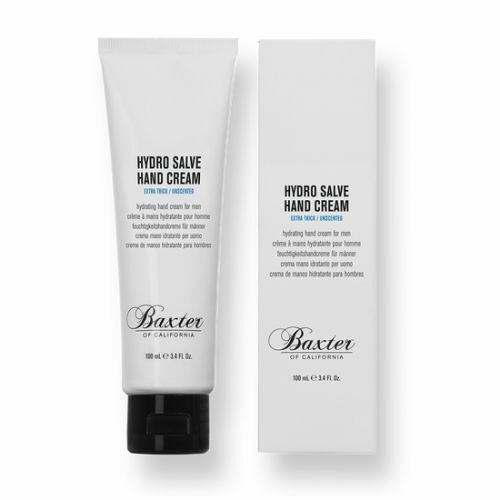 After just 5 days of continuous twice daily use, the results begin to appear and the skin starts to act more youthful. The scientific blend of clinicially tested ingredients puts the skin into a high state of continuous repair which essntially forces the skin to regenerate itself and appear younger. Lines and wrinkles are smoothed and refined whilst pores size is also addressed giving an even, smooth skin tone. Use morning and night after cleansing. Two drops should be applied to the face prior to moisturising. Mix the serum and activator together. Shake well for 30 seconds. 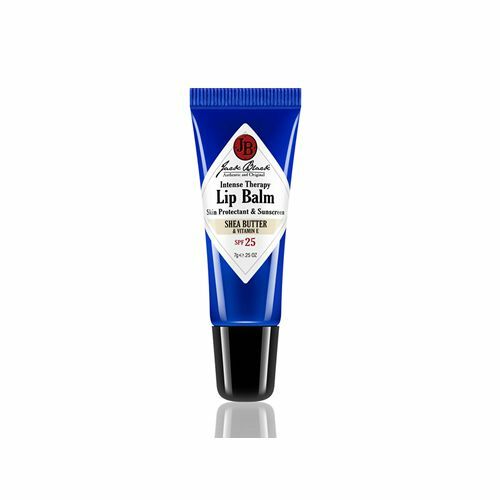 Use twice daily before moisturising. Apply dircetly onto clean skin before applying any other skincare products. Use a tiny amount, just 1 or 2 drops.